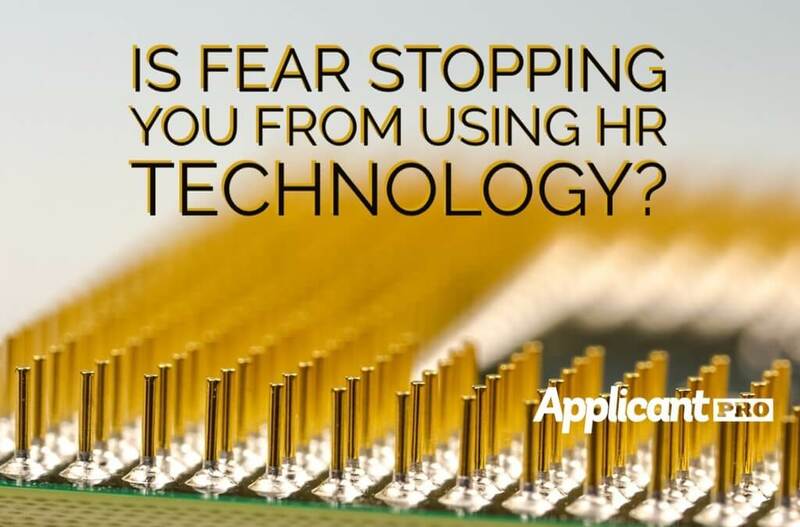 Is Fear Stopping You from Using HR Technology? 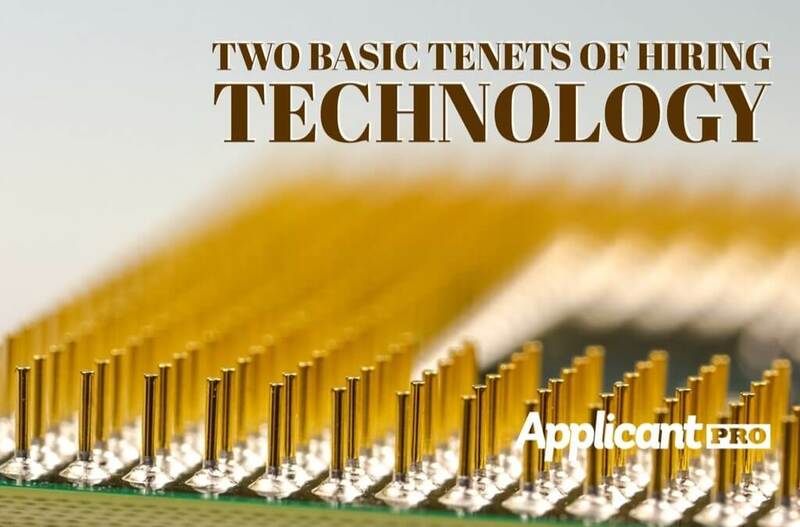 Is fear of change stopping you from using HR Technology? Well, let us ease your minds. 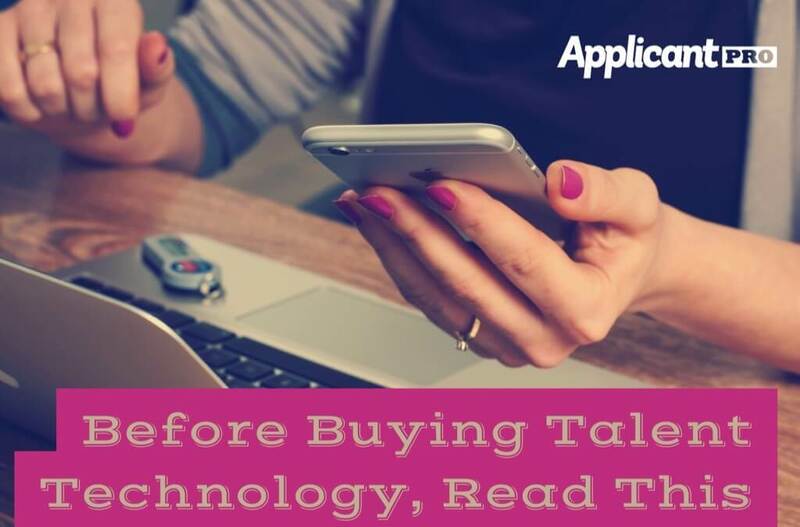 HR Technology isn't here to replace, but to assist. Let us help. 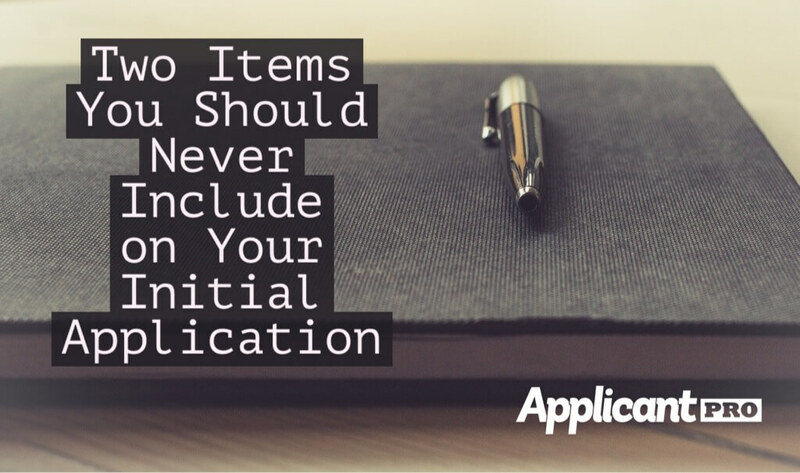 Don't scare away great prospects with unnecessary questions on your. initial application. Let us help you fine tune yours! 10 tips to improve successful team building that will have your new hires feeling confident and contributing in no time. 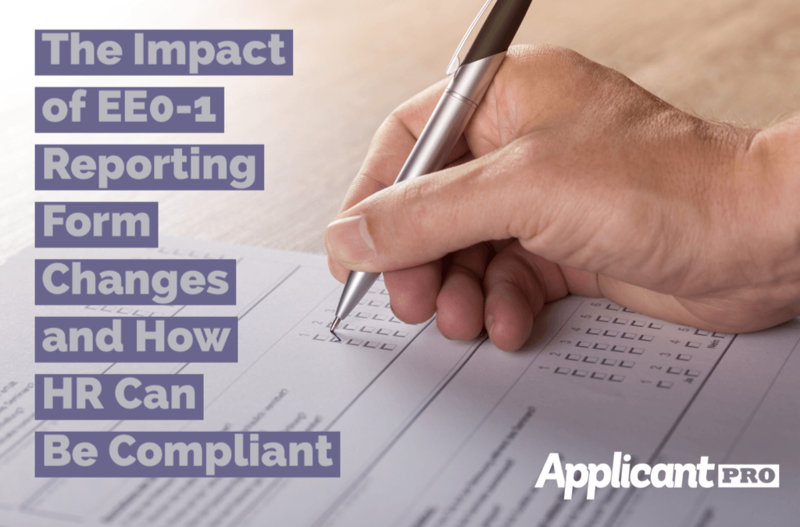 Are you up to date with all the recent changes to the EE0-1 Reporting form? Let us help you get up to speed.